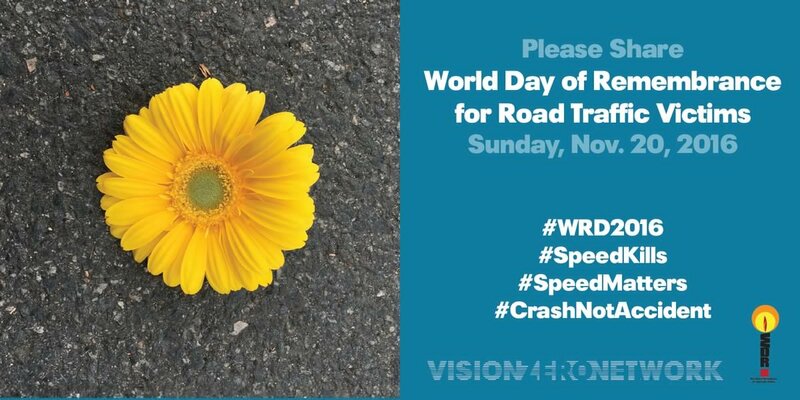 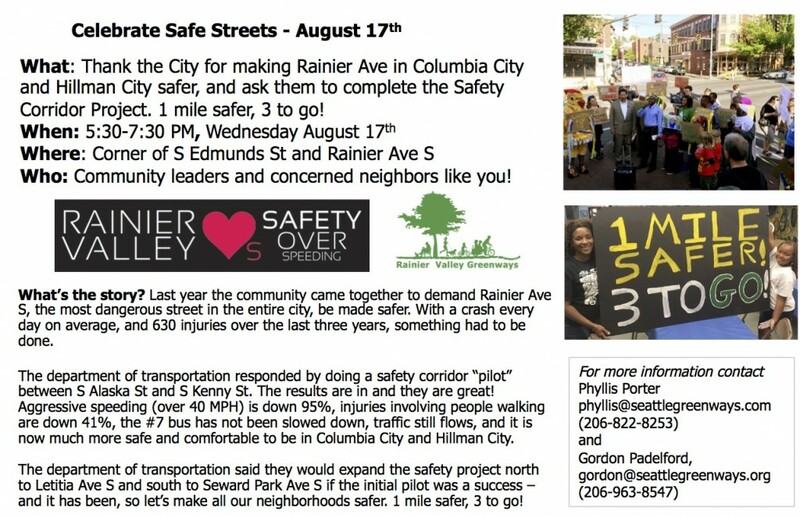 Please join us for a Celebrate Safe Streets rally thanking the city for the progress so far and supporting further action. 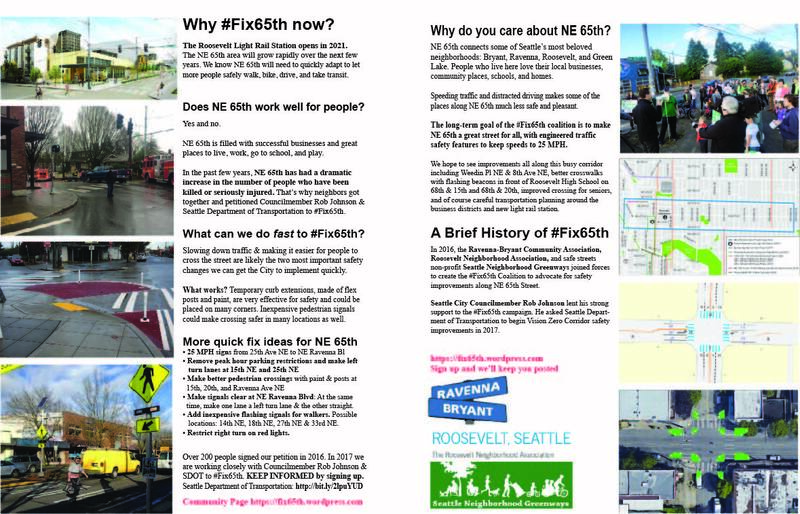 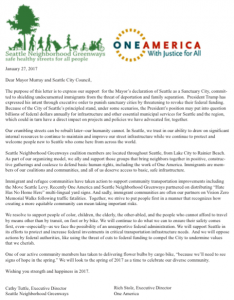 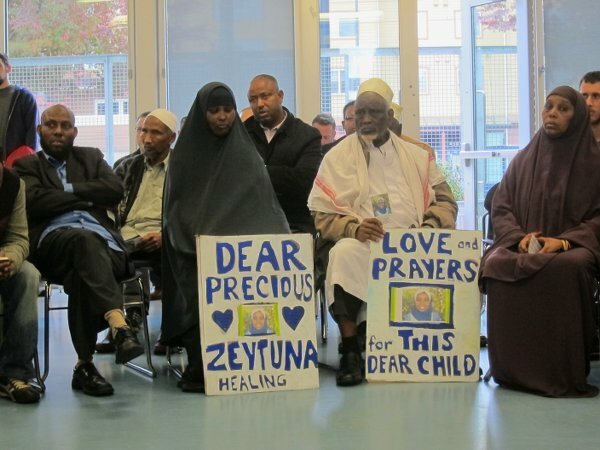 Great news about Rainier Ave! 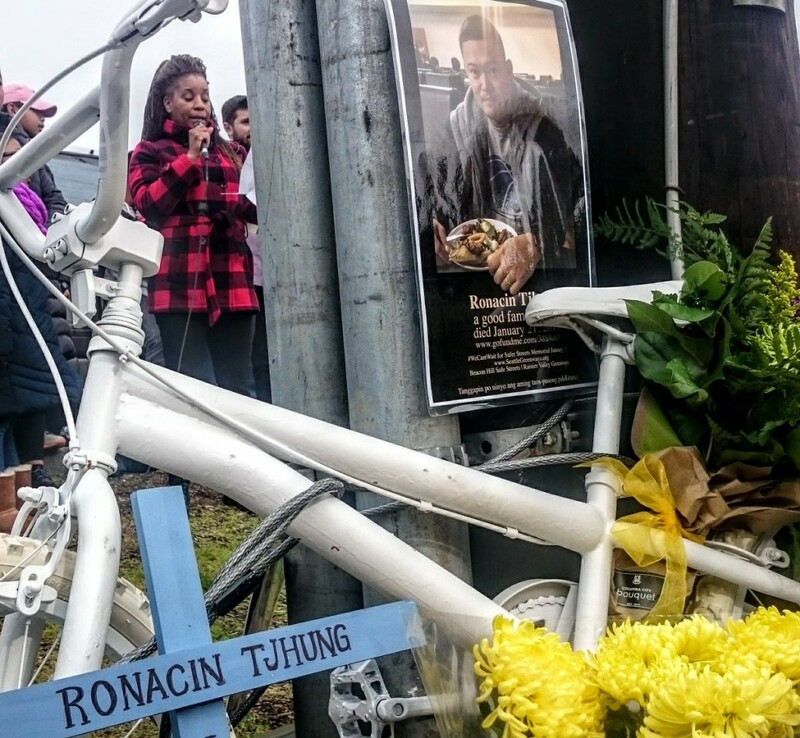 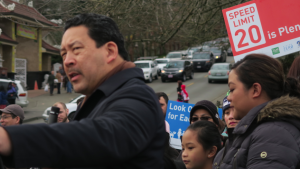 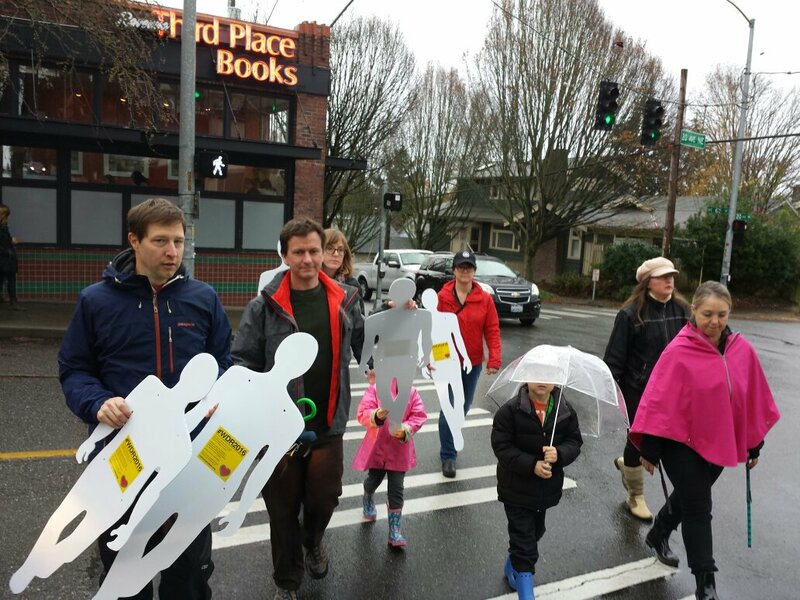 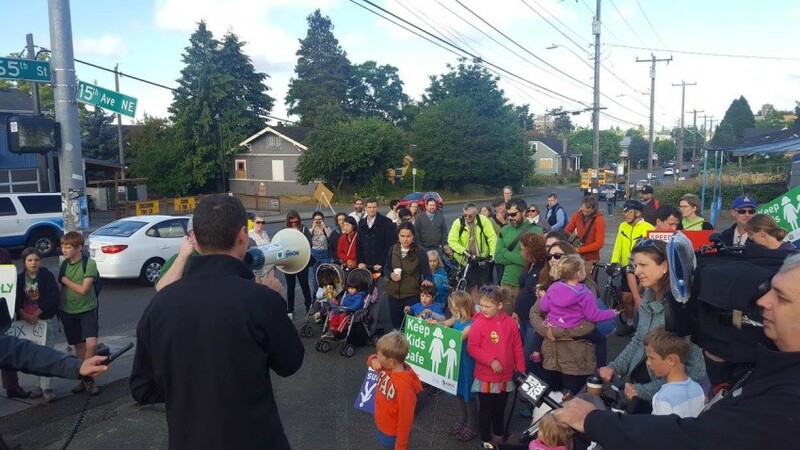 Seattle’s most dangerous street, Rainier Ave S, got a 4-mile makeover last year, thanks to the tireless advocacy work of Rainier Valley Greenways volunteers AND excellent work by the Seattle Department of Transportation (SDOT) Vision Zero Road Safety Corridor team. 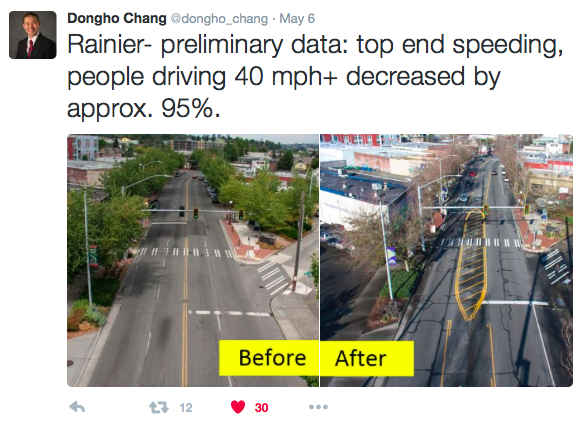 A year later, reports are coming in showing Rainier Ave S is another successful road safety project! 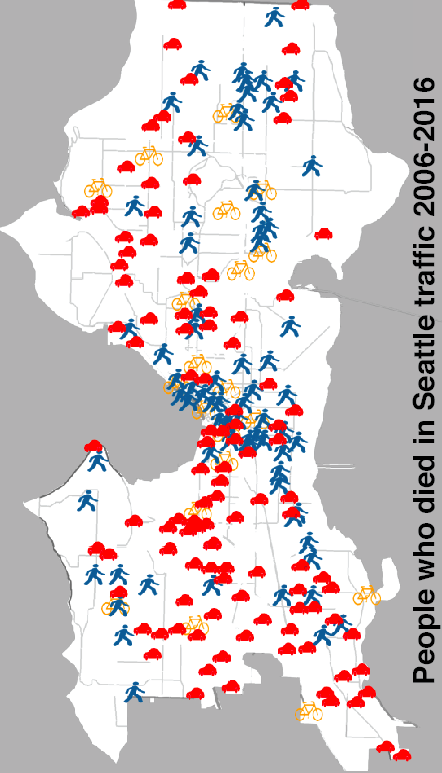 Coming from a total of 1243 total collisions, including 630 injuries and two fatalities in the past three years, Rainier is posting some great safety stats! 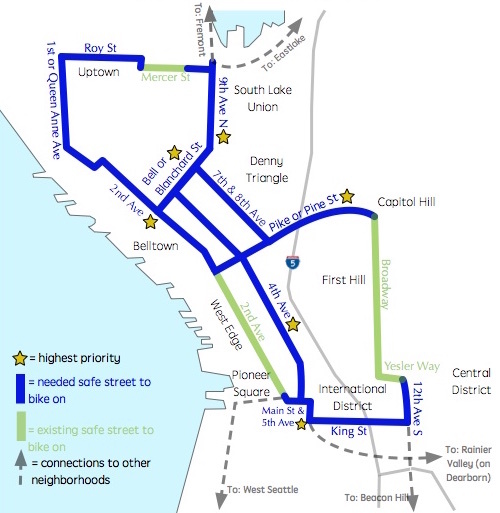 Travel time for the Route 7 bus that carries 11,000+ people per day has remained unchanged northbound and actually improved schedule time along the route by 1.5 minutes southbound. 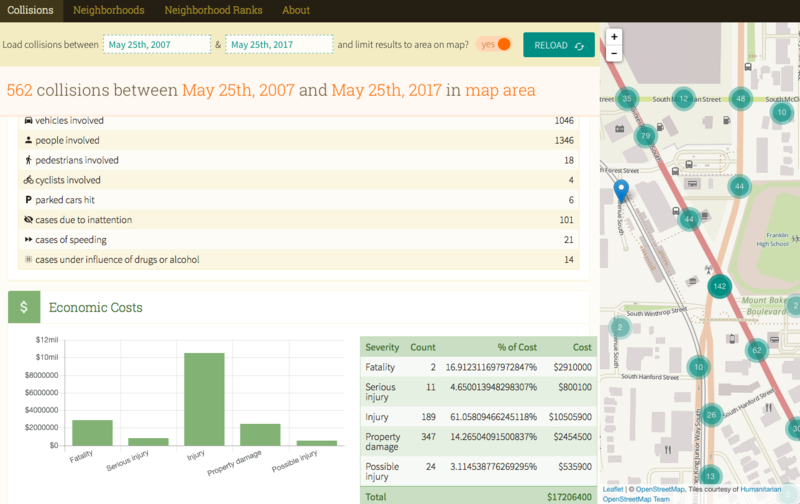 And best of all, total collisions are down 14%, injuries are reduced 31%, and walk/bike injuries are down a whopping 40%. 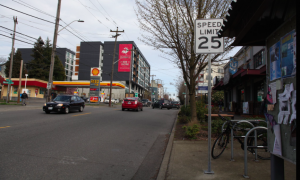 All this is to say, the pilot safety project on Rainier Ave S is working, and working well. 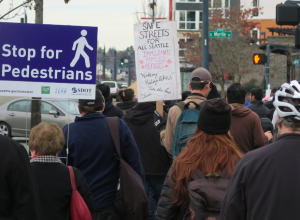 More safety improvements are planned — and they can’t come soon enough. 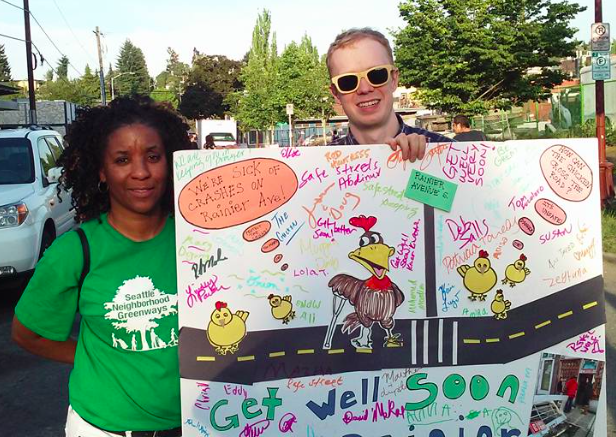 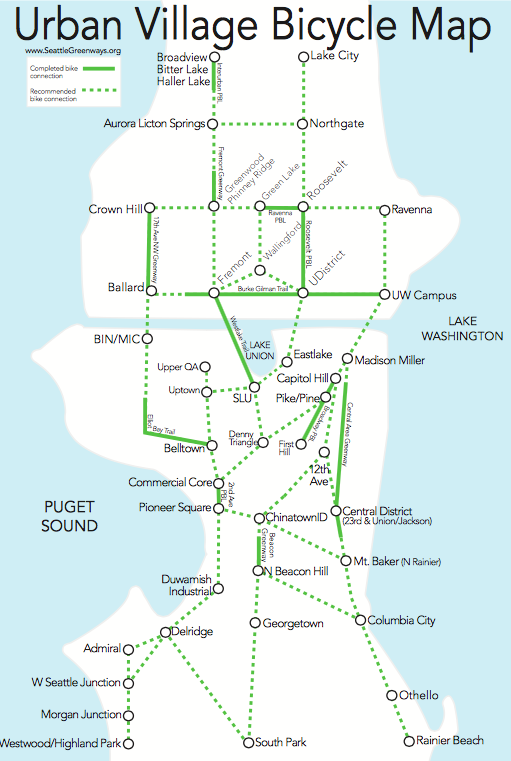 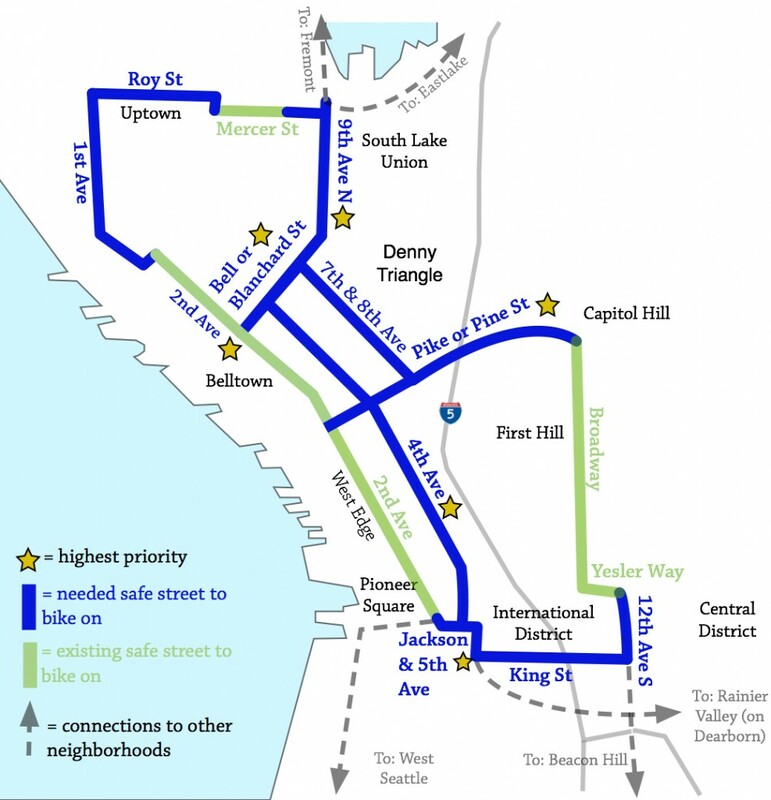 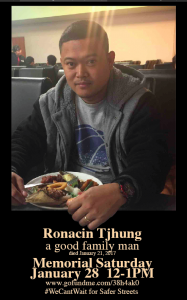 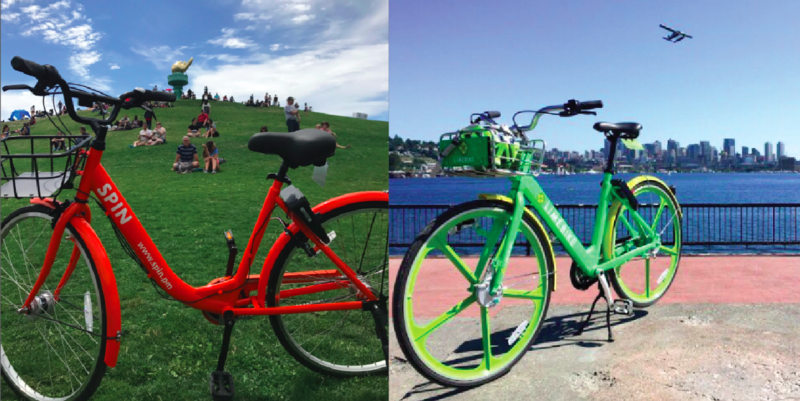 Thank you SDOT, and thank you Rainier Valley Greenways!